The story of the origin of Jibanyan from Yo-Ka watch was a sad one. But being a positive fella, there is always something good we can learn from it. 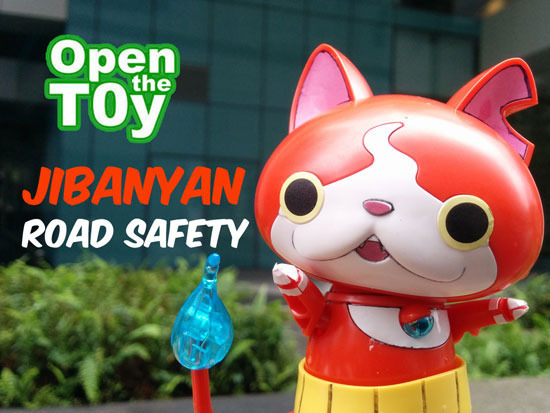 What better person to share the message of Road Safety beside Jibanyan himself? So here is his story. Please comment, share or like this video so we know you like it and we can spend sometime in making more of such.